With the help of our dedicated professionals, we have been able to offer qualitative Indian Whole Spices. The offered spices are sourced from renowned from prominent manufacturers of the market. All our spices conform their adherence with food industry standards. 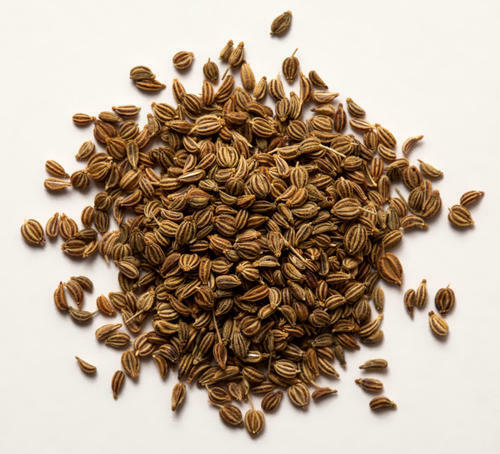 Under this category, We offer Cumin Seed, Fennel Seed, Black Mustard Seed, Clove, Cinnamon, Carom Seeds (Ajwain), Black Pepper, Black Cardamom, Green Cardamom, Bay Leaves, Halon Seed (Aserio) and much more to the customers. We have gained expertise in offering Dry Clove to the customers. These are sourced from renowned vendors of the market. The offered cloves are an aromatic dried flower buds of a tree, which provides a numbing effect on mouth tissues. 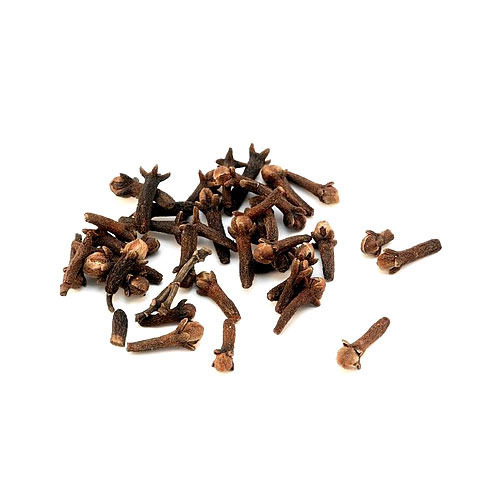 Our offered cloves are widely used for their antiseptic and analgesic effects. Moreover, cloves are studied for use in antithrombotic activity, platelet aggregation inhibition, chemoprotective and antipyretic effects. Supported by temperature controlled warehouse and sincere team of experts, we have been able to offer Dry Cinnamon. The cinnamons offered by us are procured from reliable firms of the market. These Cinnamon are widely used in both sweet and savory foods. Our offered Cinnamon provides a great smell, which is an environment friendly pesticide have the ability to kill mosquito larvae. 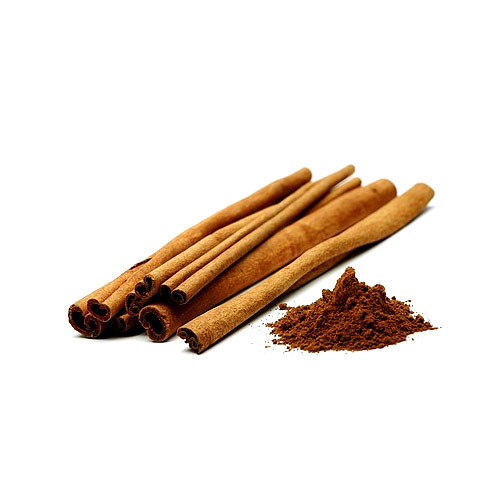 Moreover, Cinnamon are widely appreciated in the market owing to their antibacterial, astringent, antifungal, antimicrobial and anti clotting properties. With firm commitment towards quality, we are bringing forth hygienic Carom Seed (Ajwain). Carom seeds are more aromatic and less subtle in taste, these add flavor to the dish. These are commonly known as a digestive aid, which provides relief for abdominal discomfort due to indigestion. Owing to the attributes such as great taste, enticing flavor and medicinal properties, these carom seeds are widely appreciated in the market among the esteemed patrons. 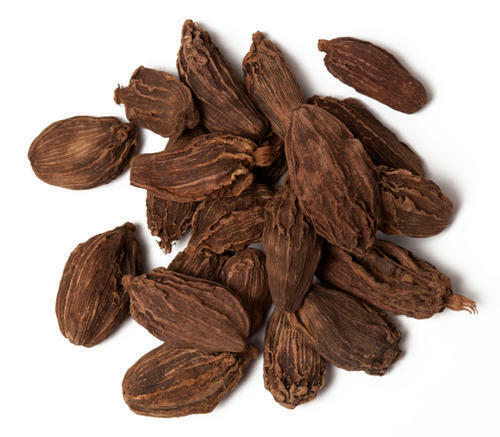 Black Cardamom offered comes in different pod size. 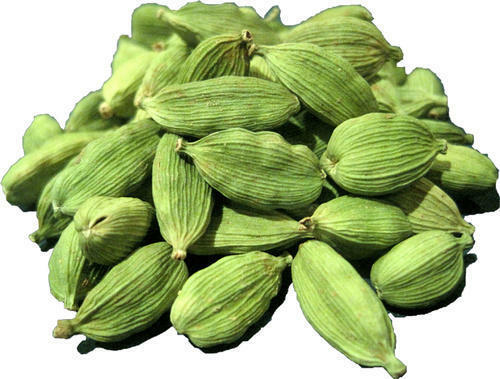 Green Cardamom (Elaichi), scientifically called Ellettria Cardamomum, is a very popular spice featuring green shell and small brown seeds. It is known to be the ‘true cardamom’ with unique camphor-like aroma and excellent healing properties. The spice can be crushed and used in foods to enhance the flavour of the dishes. The essential oil prepared from this herb is also beneficial for our skin and hair. To know about how green cardamoms can improve our health, skin and hair, go through rest of the article. Cardamom is native to the evergreen forests of India. This spice is commonly used in Indian cuisine, but it has also made its way into Ayurvedic medicine as a treatment for mouth ulcers, digestive problems, and even depression. Some of the health benefits of this peppery, citrusy spice are now making their way into modern studies. It’s well worth adding cardamom to your food for the flavor alone, but these health benefits are also something to consider whenever you break out the spices. Halon Seed (Asario) are generally reddish to dark orange in colour. They have no taste or odour but swell when kept in water for a considerable amount of time. Halon Seeds is just loved for its original taste and rich quality. Halon Seeds easy to harvest and very nutritious. They are eaten cooked or ground into apowder and used for making cakes etc. They can also be sprouted and used in salads. 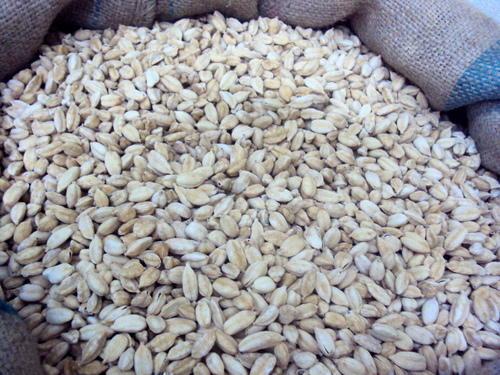 Fenugreek Seed (Methi) offered comes in form of small, roughly angular, brownish yellow seeds. Yellow Mustard Seed are the small seeds of the various mustard plants. The seeds are about 3 mm in diameter, and may be colored from yellowish to blaclish yellow. While there are approximately forty different varieties of mustard plants, there are three principal types used to make mustard seeds: black mustard (Brassica nigra), white mustard (Brassica alba) and brown mustard (Brassica juncea). 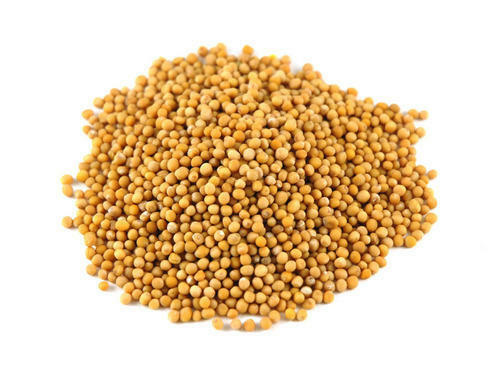 Black mustard seeds have the most pungent taste, while white mustard seeds, which are actually yellow in color, are the most mild and are the ones used to make American yellow mustard. Yellow Mustard seeds or mustard powder can be used as a condiment in a variety of dishes. Mustard seeds can be used as is or can be roasted in a skillet. 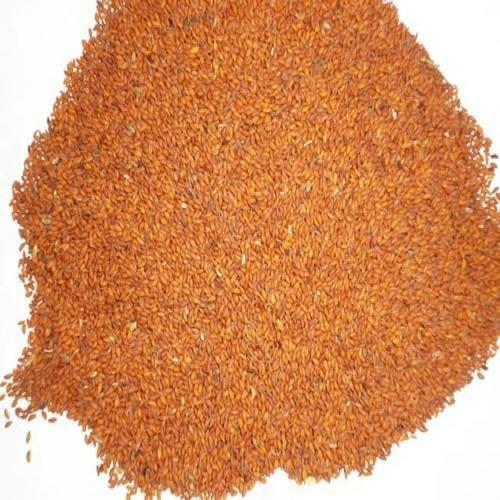 While dried mustard powder does not have a very strong quality, mixing it with water initiates an enzymatic process that enhances its pungency and heat. To moderate its sharp flavor, you can either add some very hot water or an acidic substance such as vinegar, either of which will stop the enzymatic process. 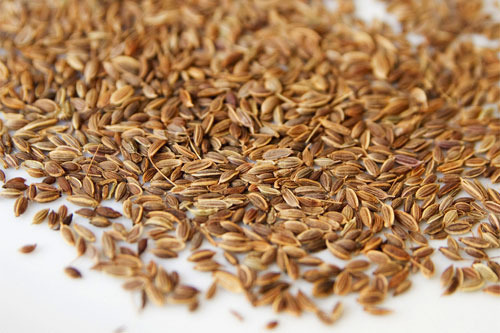 Fennel Seed (Sauff) is an aromatic herb belonging to the parsley family. It is used as a spice and possesses a sweet taste that is similar to anise. It is an essential ingredient in the Mediterranean cuisine. It is native to the South European region but is consumed well in all of the European regions. It is a two-meter plant with dark green leaves and yellow flowers. Whole Turmeric offered comes with peppery, warm and bitter flavour. Packaging Details: We can do packing as per your requirement. 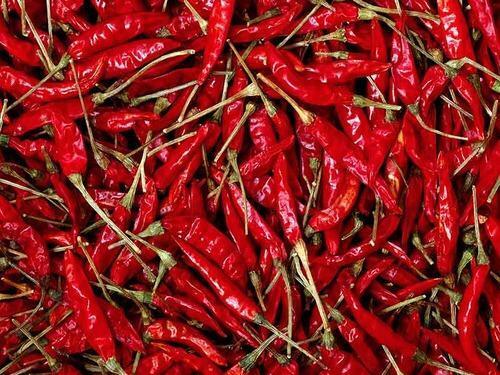 Whole Red Chilli are the dried ripe fruits of the species of the Solanaceae family. Out of 20 wild species, five are cultivated, with Capsicum annum being the most widely grown. India is the largest producer of chillies in the world. The fruits vary in shape, colour and pungency. The pericarp is leathery or succulent and turns from green to purple or red, orange or orange-red. Though chilli is a berry, the seeds are not embedded in the pericarp. 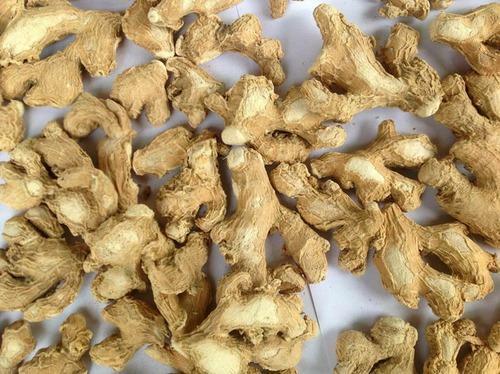 We are offering Dry Ginger to our clients. Ginger is an herb that grows mainly in Asia is used as a spice in cooking. It is also known for its therapeutic qualities. It is an underground stem (rhizome) that can be used fresh, powdered, dried, or in the form of oil or juice. Ginger is one among the wonderful spice in Indian kitchen that leaves strong flavor to the curry to make. It is usually used in making chicken or fish curries so that it can suppress the unhealthy raw smell of this food ingredient and replace the same with wonderful smell of ginger. 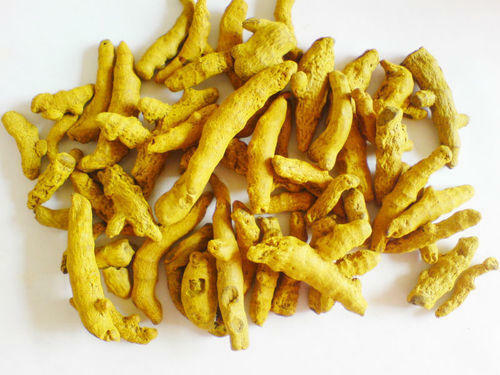 The particular spice root also has variety of health benefits. One of the most common health benefits is protection of cold attack. People generally suffer from irritating throat once they have cold attack. But chewing dry ginger root with a pinch of salt can remove such discomfort. 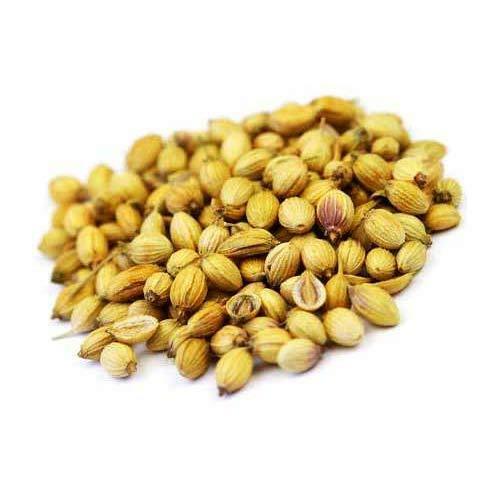 Coriander Seed offered comes with scientific name of Coriandum sativum. 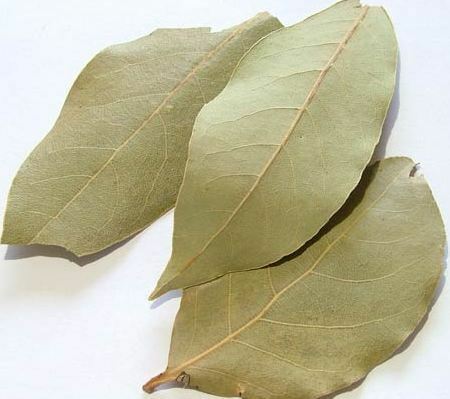 Bay Leaf offered finds use as aromatic leaf that finds use in soups, gravies and rice preparations. Packaging Details: Brand & packing will be done as per your requirement. 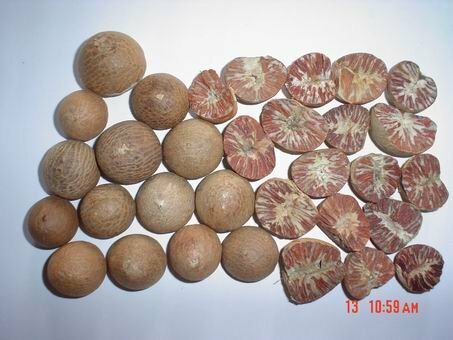 Betel Nut offered comprises nuts processed in total hygienic conditions. 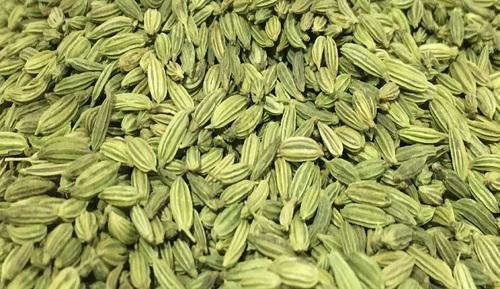 Dill Seed (Suva) is an ancient Indian spice. Its seeds, seed oil and whole plant is used in Indian culinary. It is mainly used in digestive disorders. It is also called as Indian Dill. We are offering Dry Mace (Javantri) to our clients. Mace and nutmeg are different parts of the same fruit of the nutmeg tree. The fruit, which is about the size of an apricot and similar in colour, splits when ripe to reveal brilliant red arils encasing the brown nut. These red arils are mace, which turns to an orange colour on drying. Harvesting : The ripe fruit of nutmeg trees is collected and the outer skin and white flesh removed to reveal the seed. The thin, leathery, lacy, bright scarlet aril (the mace) that surrounds the seed is removed, pressed flat, and dried for a few hours only. Mace from the West Indies is typically stored in the dark for about 4 months, during which time it turns a deep orange-yellow. 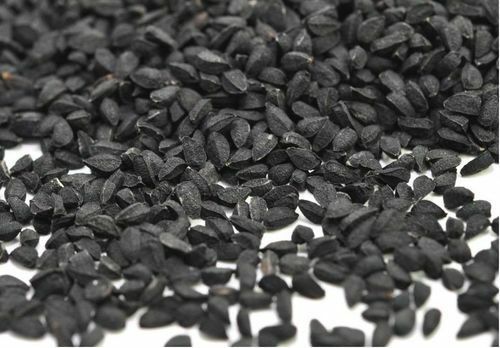 You may or may not have heard of Black Cumin Seed (nigella sativa)before. It goes by many names, including black caraway, Roman coriander, and black cumin, to name a few. But no matter what you call it, these seeds are loaded with health benefits that we are only beginning to understand. From eliminating harmful bacteria to regenerating the body’s cells and tissues, There are lots of awesome research-backed health benefits of black cumin. In north and south India, dried fenugreek leaves or Kasuri Methi is commonly used as a kitchen-spice. An ingredient of dry vegetable dishes, dals, pickles, paratha and in some Indians curries. Fenugreek (Greek Hay and Fenigreek) is commonly known as vendhayam in Tamil and methi in Hindi. 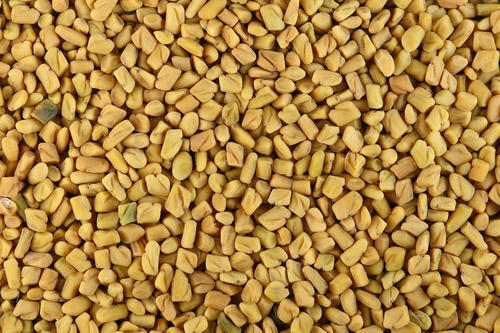 Fenugreek seeds is a common household remedy for a treatment of diabetes. 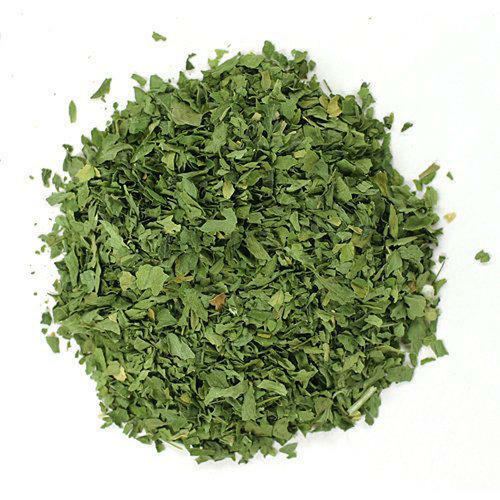 It is an herb that is commonly found growing in the Mediterranean region of the world. While the seeds and leaves are primarily used as a culinary spice, it is also used to treat a variety of health problems in Egypt, Greece, Italy, and South Asia. 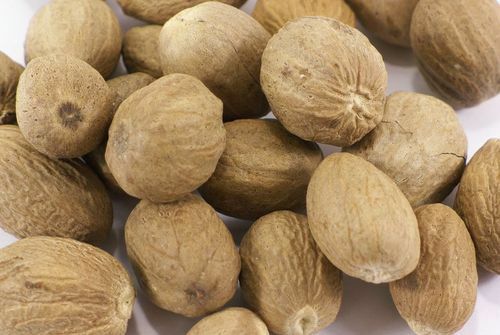 We are offering Dry Nutmeg (Jaifal) to our clients. Warm and aromatic with hints of clove, nutmeg has long been a favorite of bakers. 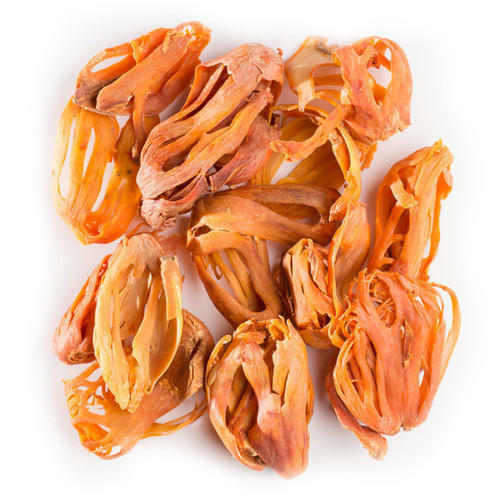 Though, its distinctive flavor can enhance a variety of sweet or savory dishes. We are offering White Cardamom (Elaichi) to our clients. Cardamom pods come in three colors: black, green and white. It turns out that each color has a distinct personality, flavor-wise. Green cardamom is the one you'll generally see in grocery stores and many spice shops and it turns out that white cardamom is simply a bleached version of that. Apparently the thought behind this is that you can still impart the subtle cardamom flavor into baked goods or cream-based desserts without adding any color. And according to Cook's Illustrated, black cardamom isn't cardamom at all but a close relative. 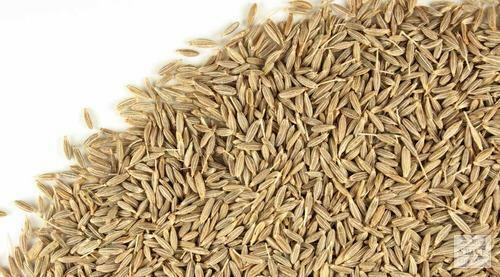 Cumin Seed (Jeera) the quintessential Indian spice is an addition to a number of dishes; be it dal or a normal vegetable. But did you know that originally we added this spice to our dish, not only for its wonderful flavour and aroma, but also for the number of health benefits it has. It may surprise you but a pinch of cumin powder or seeds can lead to a major weight loss. 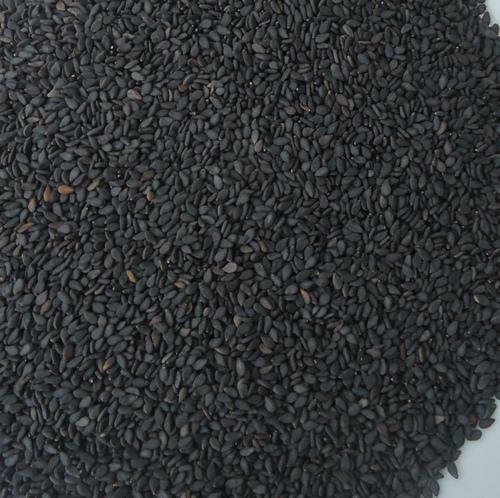 We are offering Black Sesame Seed to our clients. We provide high-quality products to our clients. 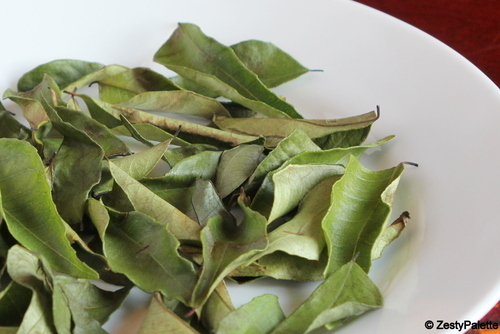 We are offering Dry Curry Leaves to our clients. Brand & packing will be done as per your requirement. 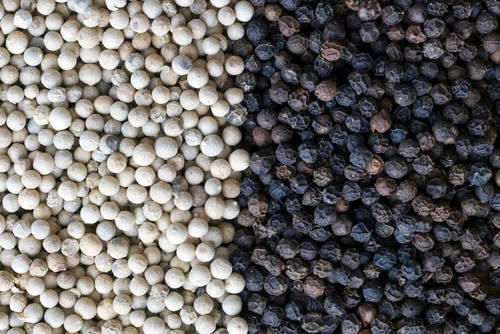 We have gained expertise in delivering Black Pepper & White Pepper to the clients. These are sourced from trusted vendors of the market. Our black pepper are usually dried and used as a spice, for seasoning and also as medicines. To retain the optimum value of our offered black pepper, these are packed by us in hygienic packaging. The offered black pepper find their extensive applications in Indian kitchens. Customers can avail black pepper from us in packs of varied quantities as per their needs. Looking for “Indian Whole Spices”?